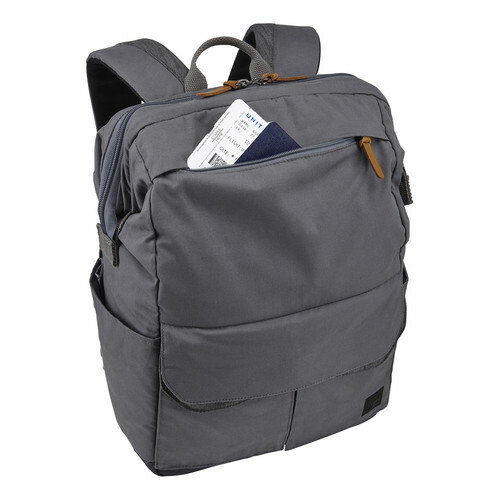 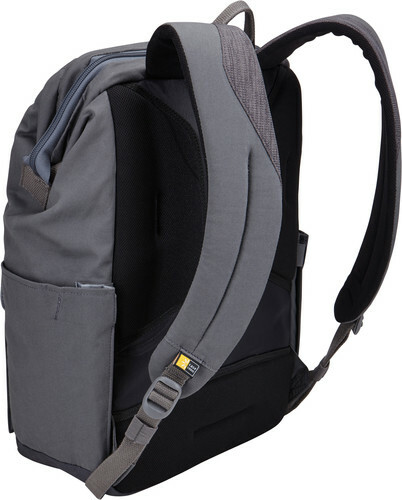 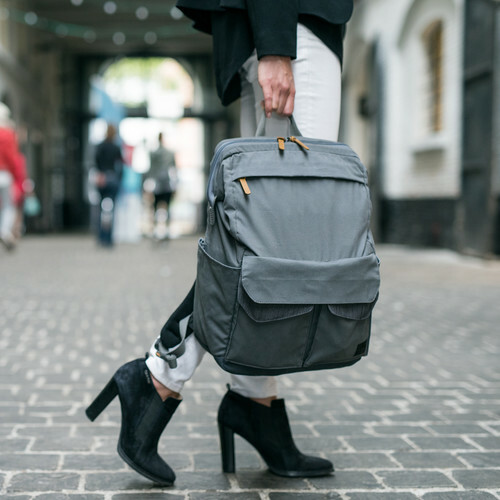 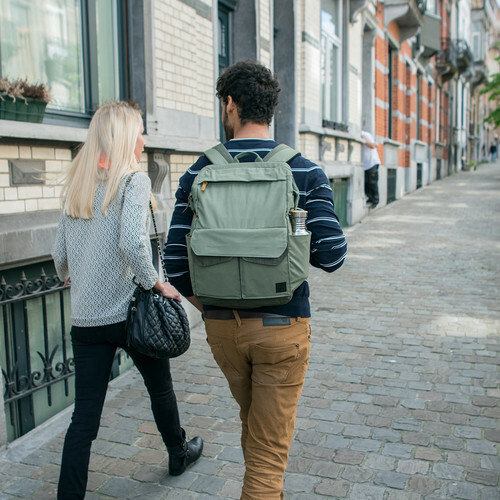 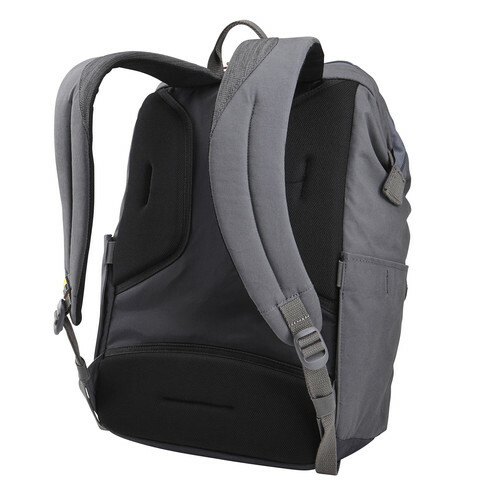 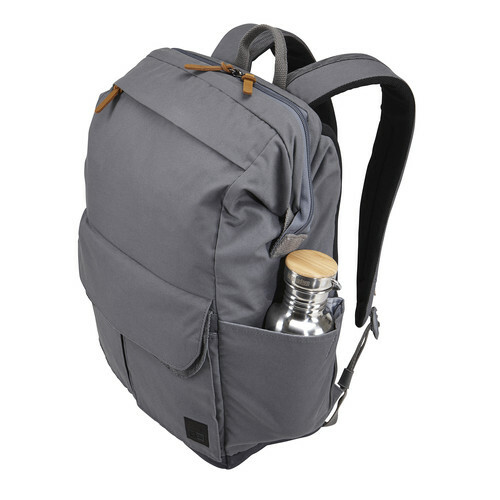 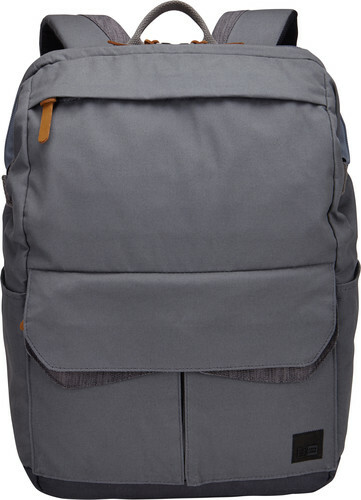 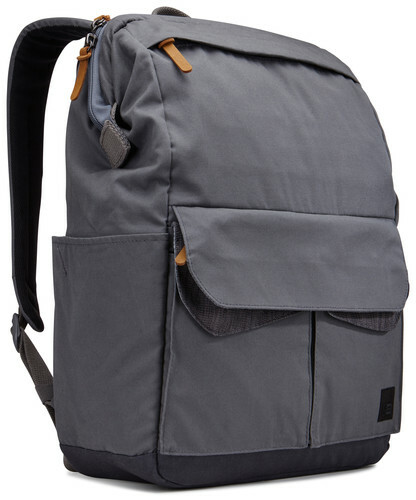 Contemporary design and relevant features combine to deliver a stylish laptop backpack perfect for work, school or travel. 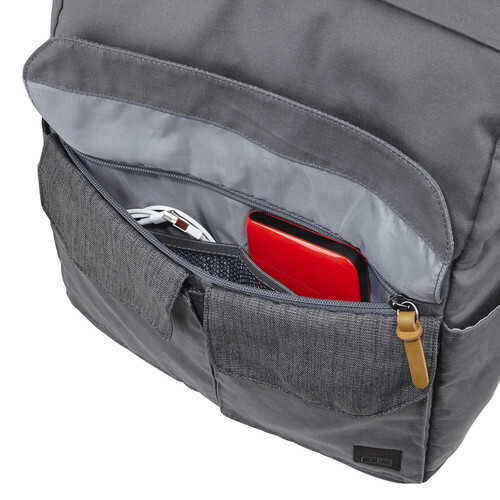 I use it for carrying around my computer and papers for work. 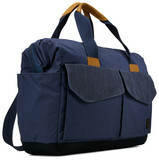 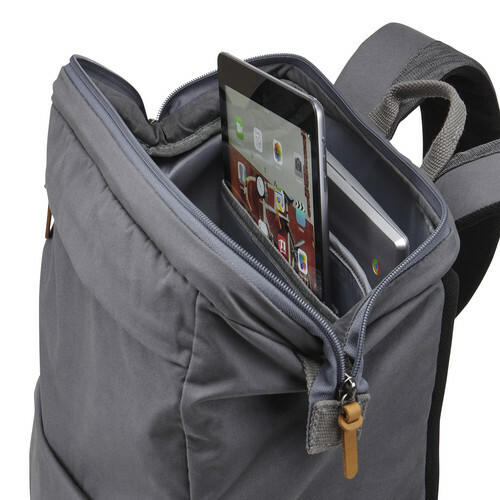 Works great for carrying my MacBook Pro and charger to and from work. 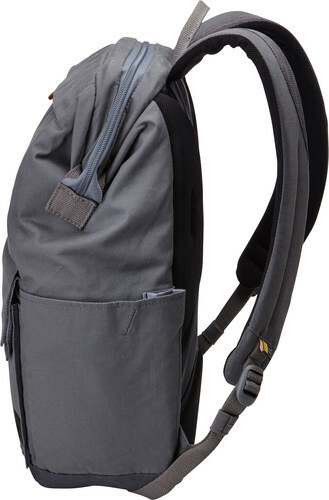 Front pouches are nice for headphones and pens.